Check out the rest of the blog by Julián J. Mesri in CultureBot, which addresses the casting choices of recent productions of the Andrew Lloyd Webber-Tim Rice musical Evita, by clicking here. The recipients of the 2017 HOLA Performer's Choice Awards were announced at the 2017 HOLA Awards on Monday, October 16, 2017 at the Flamboyán Theater in New York City. 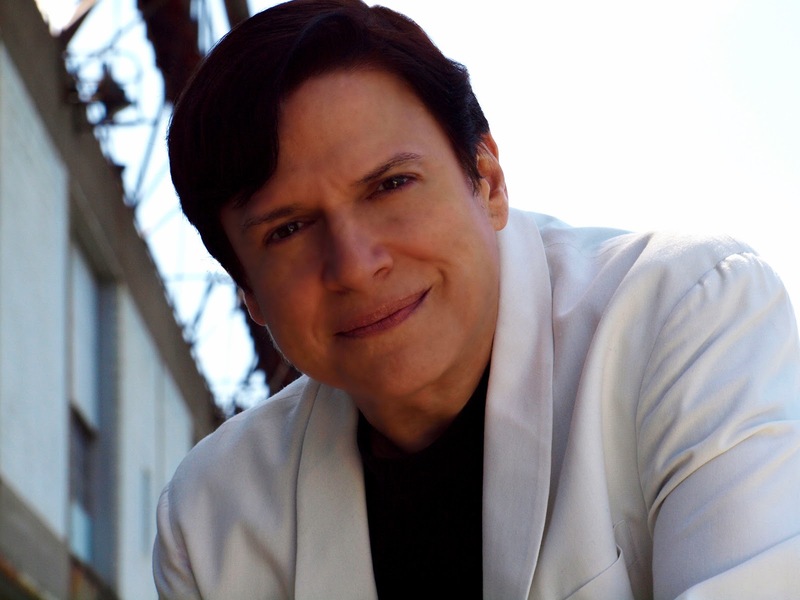 The general public voted online for Outstanding Production and Outstanding Solo Production, respectively, in the New York City Latino theater season between July 1, 2016 and July 2, 2017. About 1200 votes (for over 128 productions) were cast, and the finalists (top four or five vote-getters) were announced shortly before the awards ceremony. The recipients of the award would be the playwright, director, actor(s) and producer(s) of the producer(s). The finalists are listed below in alphabetical order by title. Congratulations to all of the 2017 HOLA Performer's Choice Award recipients!! The finalists for the 2017 HOLA Performer's Choice Award - Outstanding Production are the following (listed in alphabetical order by title). The finalists for the 2017 HOLA Performer's Choice Award - Outstanding Solo Production are the following (listed in alphabetical order by title). The winners of the 2017 HOLA Performer's Choice Awards will be announced during the 2017 HOLA Awards ceremony, scheduled to take place on Monday, October 16, 2017 at the Flamboyán Theater/The Clemente Soto Vélez Cultural and Educational Center, located at 107 Suffolk Street in Manhattan's Loísaida neighborhood. For more information, click HERE. • Interview #1/Multimedia-maker: Danny Hastings, filmmaker in his own right, Producer in NY of Official Latino Short Film Festival, Oct. 6-8, 2017. • Interview #2/Actor: Rosalba Rolón; actor, director, and playwright. 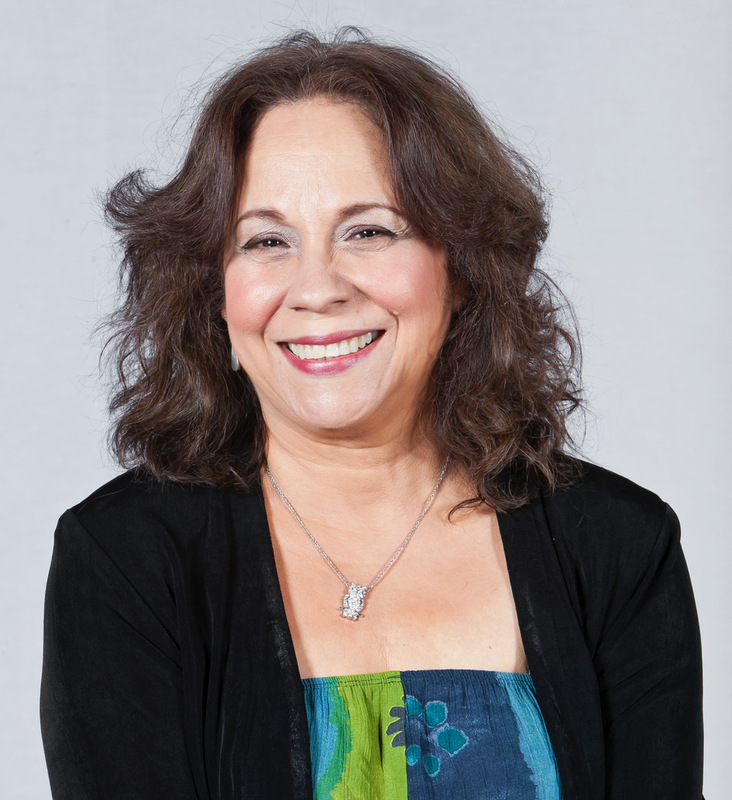 Founder of Pregones Theater newly merged with Puerto Rican Traveling Theater. 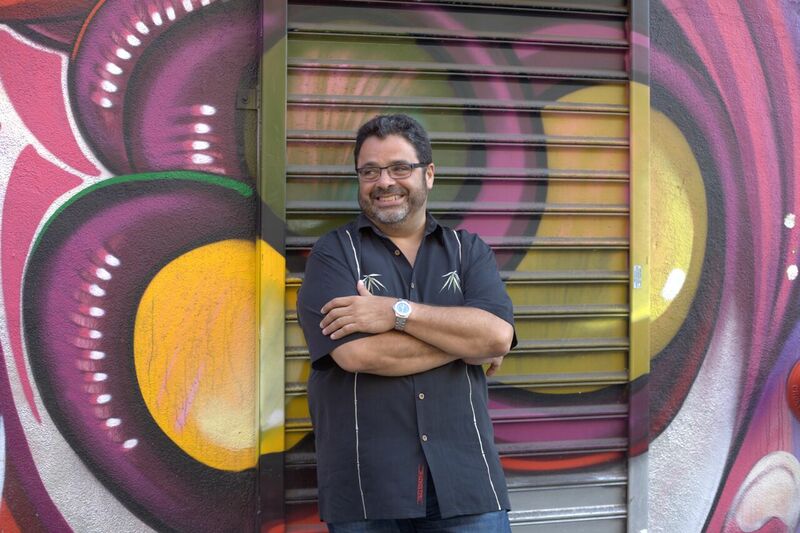 • Interview #3/Music: Arturo O’Farrill, born in Mexico & raised in NYC, he is a Grammy award-winning Afro Latin jazz pianist, composer and educator. Born in Sacramento to Panamanian and Mexican parents, he is director, editor, photographer, actor, writer with over 20 years experience. 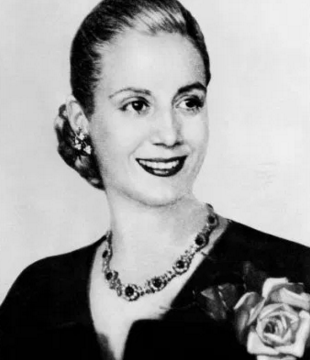 Hastings has directed major label artists’ music videos, experiencing over 1 billion YouTube hits and shooting over 150 album covers. He directed, wrote, produced and acted in the comedy, The Love Potion. 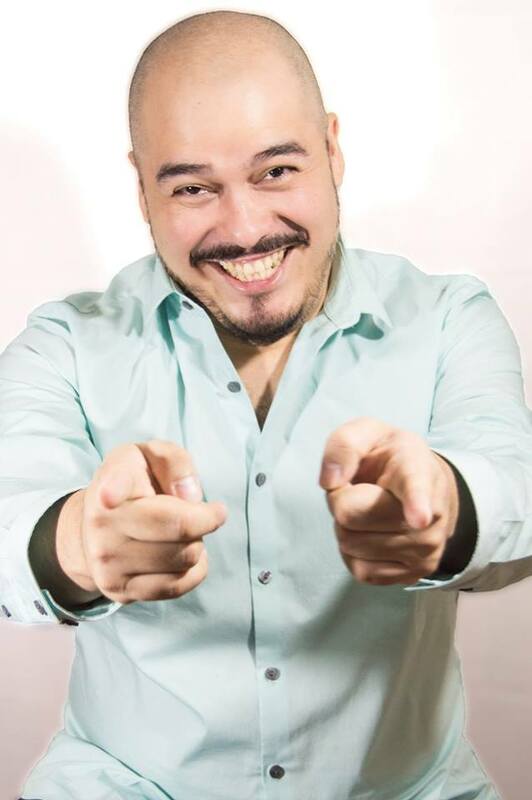 Danny founded The Official Latino Short Film Festival, showcasing over 128 short films written, directed and produced by U.S. Latino filmmakers from all over the USA, eight international films and 10 from the US Diverse Community. This year’s theme is Guerrilla Filmmaking, taking place from 10/06-08th at LATEA Theater. Interview: http://tinyurl.com/gryblal. Founder & Executive Producer of PRIME LATINO MEDIA, the largest network on the East Coast of independent Latino multimedia-makers, actors and musicians in bilingual Latino and mainstream media, digital and entertainment. A Social Impact Producer and Educator who for 36 years owns Skyline Features, a bilingual (English/Spanish) multimedia and educational production company developing documentaries, television programming and advertising commercials. The Hispanic Organization of Latin Actors (HOLA), as part of the 2017 HOLA Awards, will present the HOLA Performer's Choice Awards. The HOLA Performer's Choice Awards will honor Outstanding Production (of a cast larger than one person) and Outstanding Solo Production. Eligible productions this year had their premiere between July 1, 2016 and July 2, 2017. To vote for the HOLA Performer's Choice Awards, visit the HOLA Performer's Choice page by clicking HERE. Voting for the HOLA Performer's Choice Awards closes at 6pm New York time on Friday, October 13, 2017. Winners will be announced on the night of the awards gala. Monday, October 2, 2017 (New York, New York)– The Hispanic Organization of Latin Actors (HOLA), the nation's longest running active arts advocacy organization for Latino actors, has announced its latest class of HOLA Awards honorees for 2017, the awards ceremony 18th year. The HOLA Awards will take place on Monday, October 16, 2017 at 6pm at the Flamboyán Theater, at the Clemente Soto Vélez Cultural and Educational Center, located at 107 Suffolk Street, between Rivington and Delancey streets, in lower Manhattan. Tickets are $100. 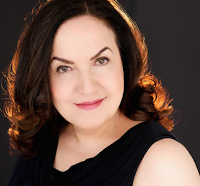 Star of stage and screen Olga Merediz will receive the HOLA Excellence in Television Award for her work in the television series "Shades of Blue" (NBC) and "Orange is the New Black" (Netflix). The HOLA Raúl Juliá Founders Award will be given to actor, director, designer and producer of Thalía Hispanic Theater, Ángel Gil Orrios. 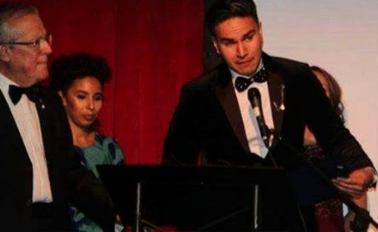 The HOLA Elizabeth Peña Breakthrough Award will go to director and producer Luis Felipe Rodríguez, for his work with the Teatro de Planta de Comisionado Domincano de Cultura en EEUU in New York. The HOLA Emerging Artist Award will go to Jesús Del Orden, who can currently be seen on Broadway playing Young Lola. In addition, Repertorio Español will receive the HOLA Excellence in Theater Award for 50 years of producing the best in Spanish and Latin American theater. HOLA will also continue its annual tradition of honoring the best of Latino theater in New York with noncompetitive awards encompassing multiple winners in each category. HOLA is at the forefront in recognizing the high caliber work being offered across New York’s growing and thriving Latino theatrical stages. For this year's HOLA Awards, the theater season began on July 1, 2016 and ended July 2, 2017. The full list of awardees and honorees can be seen below.